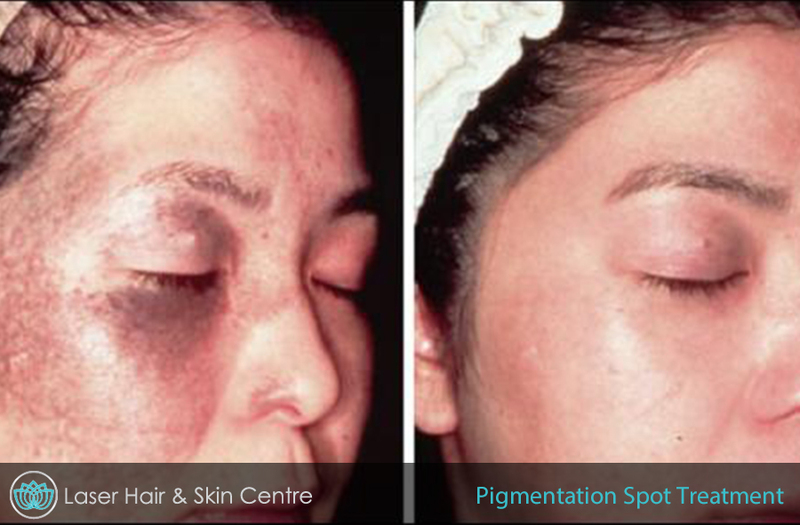 Stop hiding behind the greedy skin spots of color that rob you of your beautiful skin. 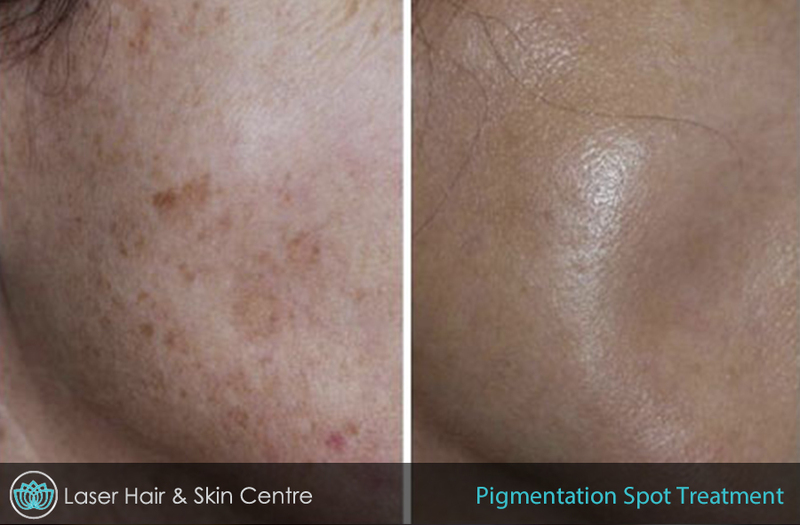 The Laser Hair and Skin Centre has the tactical tool to have your flawless skin unveiling its undoubted purity in as little as a single treatment. 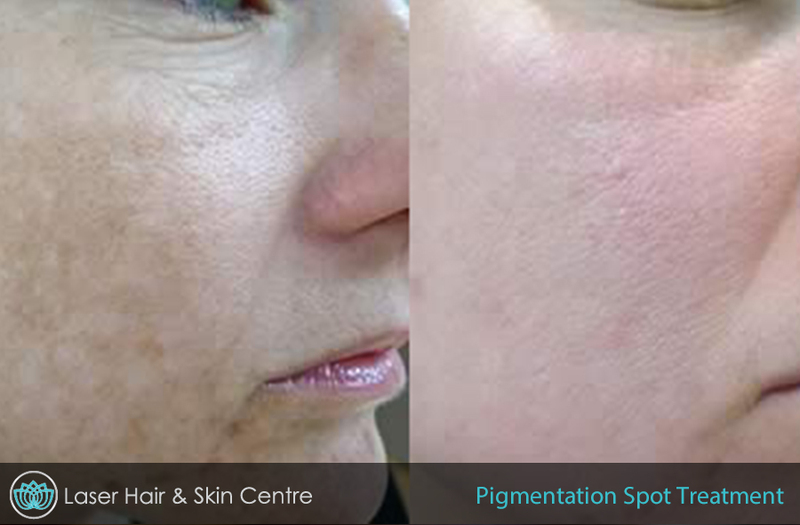 Our Leading Medical Grade, Gold Standard laser is equip with the most innovative technology, and one of the most gentlest sensations for pigmentation treatment available on the market today. 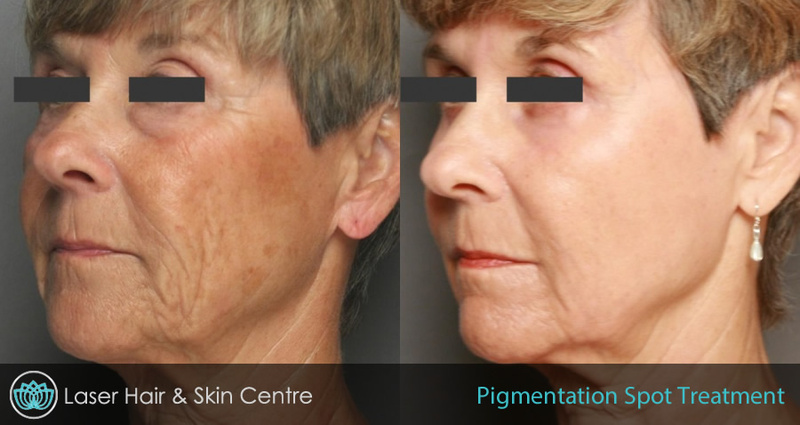 We understand that our appearance is such a vital and main part of our confidence, that our clinic has spent countless efforts seeking out, and acquiring the equipment able to provide the finest treatments in the industry today. Constructively, this allows us to provide our clientele with maximum results with the most minimal of downtime. Equip with PTP or Proprietary PhotoAcoustic Technology Pulse®, allows a unique nanosecond pulse configuration delivering up to 1.6 Joules, even at larger spot sizes which enables treatments to be highly effective with less heat and increased safety. 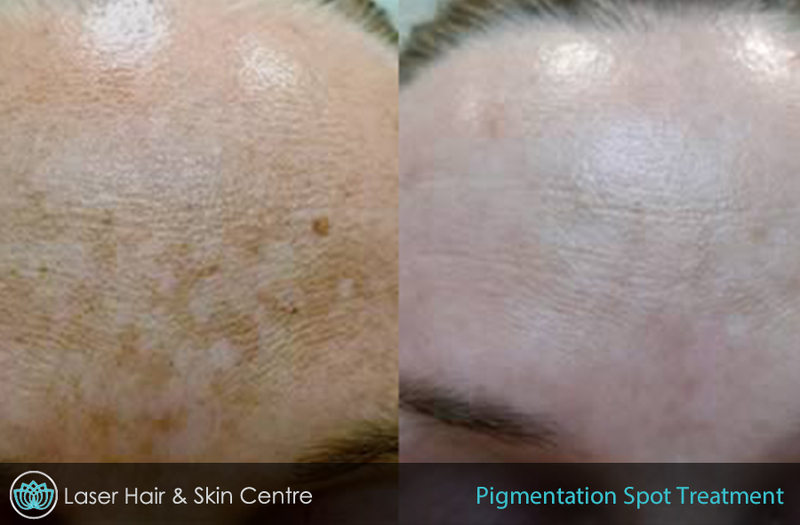 Being dermal or epidermal concerns, our laser’s ability to treat vast amounts of pigmentation matters on all areas of your skin. 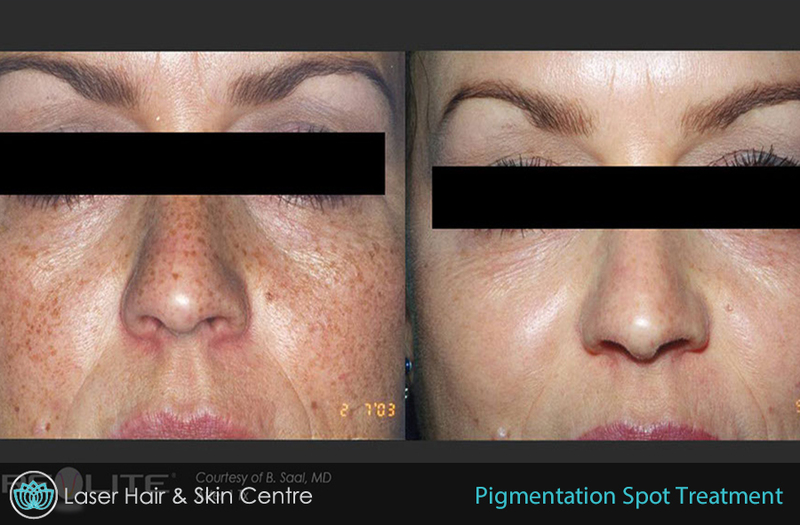 Our gold standard, medical grade manchine the Revlite SI has been PROVEN to eliminate the horrible look of melasma. 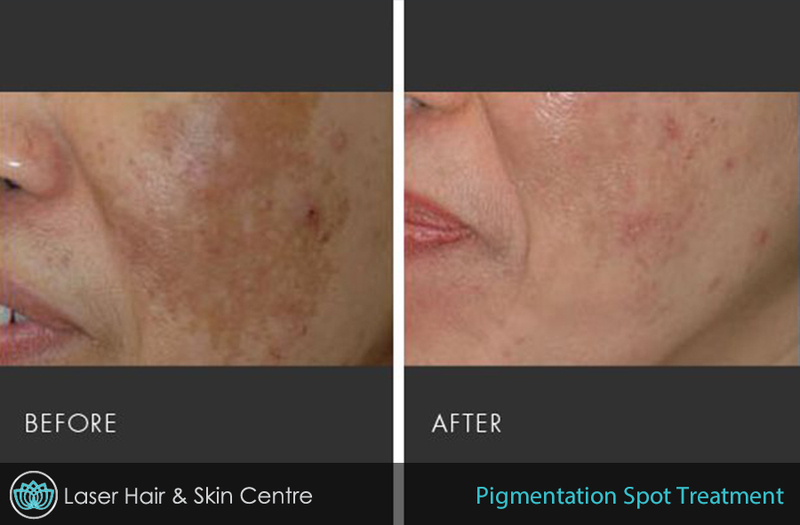 Whether a skin condition that has effected you for years, or pigmentation that has become a part of your complexion after having children, we are here to make it disappear! 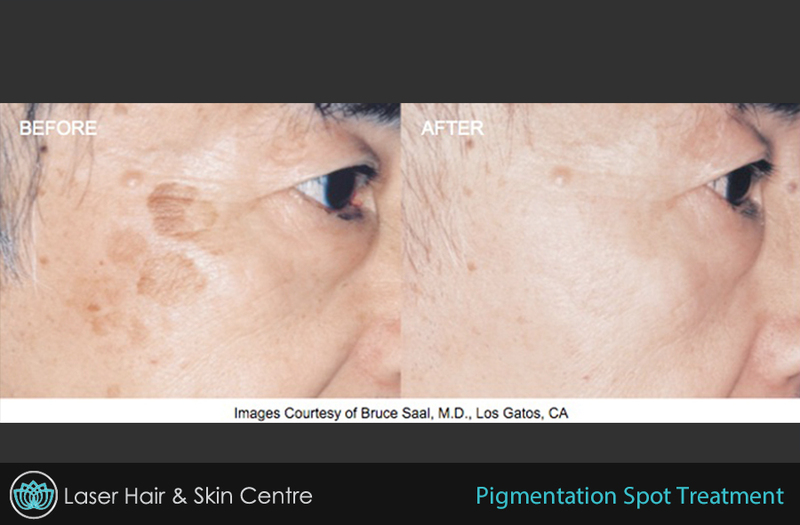 Also in Spot TX – The Gold Standard In Treating Asian skin conditions.